Third Person Press is pleased to announce the forthcoming release of To Unimagined Shores: Collected Stories by Sherry D. Ramsey. Sherry's stories have appeared in serial publications and anthologies in Canada, the US, and Australia, and are collected here in one place for the first time. The collection also includes a new, never-before-published story in her popular "Albettra" series. Launch dates and details will appear here soon! "Sherry D. Ramsey's short stories are filled with vibrant characters, good writing, and thrum with humanity, even when there aren't many actual humans in the story. 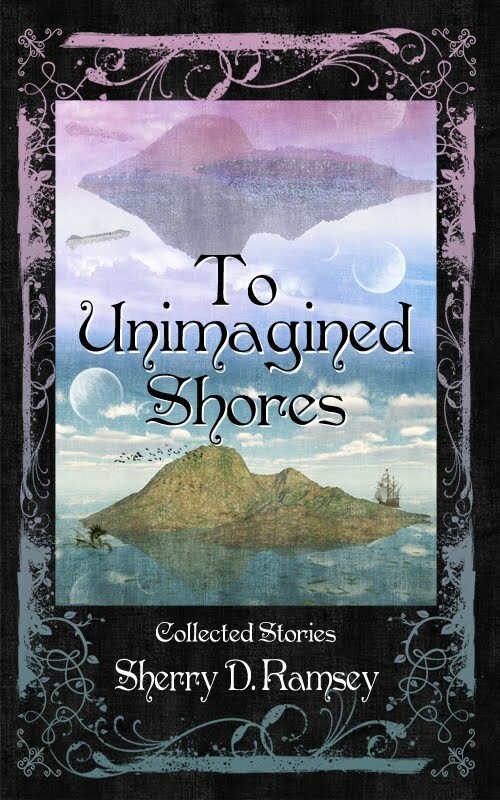 Fans of speculative fiction should definitely check out To Unimagined Shores." ~ Mark A. Rayner, author of The Amadeus Net and Marvellous Hairy.